Kiwi Wealth is a financial services company which provides managed investment services and financial advice to New Zealanders. Fund Investment allocation Recommended Min. Timeframe Fees p.a. The fees above are inclusive of account administration fees; these vary from 0.45% to 1.00% per fund, with customers being charged either this rate or a minimum $50 fee ($40 for the Default fund), whichever is greater. 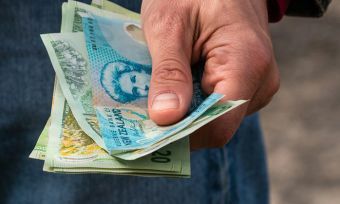 You may be automatically enrolled in the Kiwi Wealth KiwiSaver scheme when you start at a new employer – either because Kiwi Wealth is your employer’s preferred provider, or because you haven’t specified your own provider. If that’s the case, then you already have an account – you don’t need to do anything! 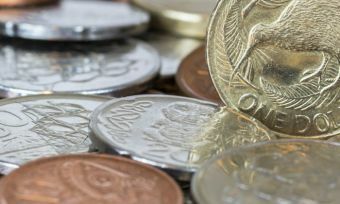 Can I manage my Kiwi Wealth account online? Yes! You can log in to your Kiwi Wealth account using the link on the Kiwi Wealth website, where you can manage your investment portfolio, monitor your balance, track your portfolio’s performance, contribute money or apply for a withdrawal. How is my money invested with Kiwi Wealth KiwiSaver? Your money is invested using the investment portfolios outlined above – you can select which fund your money is allocated to, with all of your capital going into the single fund. Since KiwiSaver is an initiative of the NZ Government, your funds are held by the New Zealand Guardian Trust Company (a government-owned company) on your behalf. Kiwi Wealth functions as the Administration Manager and investment advisor for your KiwiSaver fund. Can I transfer my money to a Kiwi Wealth KiwiSaver account? You can transfer all of your existing KiwiSaver balance into your new Kiwi Wealth account. Once you open a Kiwi Wealth KiwiSaver account, Kiwi Wealth will automatically transfer your balance from your old provider to your new account. Your old scheme provider may charge you a transfer fee – contact your previous provider for further information. Kiwi Wealth is a NZ-owned and operated investment management business, which was formed by two economists back in August 2000. The company was originally named Gareth Morgan Investments (GMI) after its co-founder Dr. Gareth Morgan, before the business was sold in 2012 to Kiwi Wealth Management, a subsidiary of New Zealand Post. Kiwi Wealth’s KiwiSaver Scheme began in 2007 and now has more than 200,000 members and $3.5 billion in funds under management. 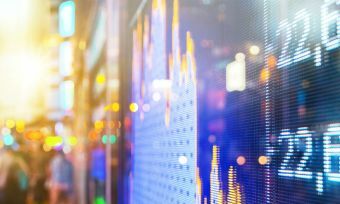 As a young company which was established to challenge the existing status quo of banks managing investment schemes, Kiwi Wealth has a strong commitment to transparency, accountability and responsible investing for its customers.